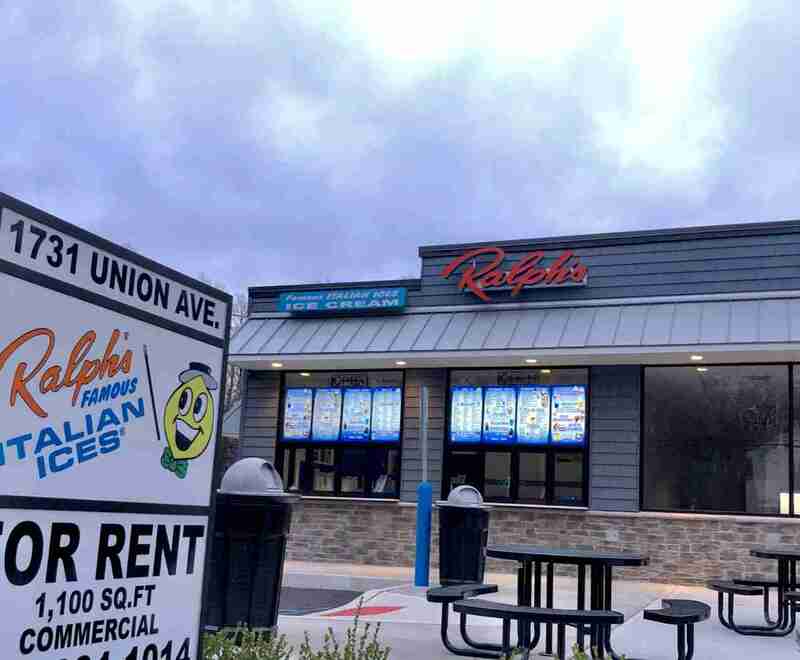 On Thursday, April 4, Ralph’s Italian Ices reopened for the season at their brand new location. 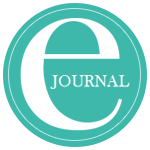 The new storefront is located right next door to the former location at 1731 Union Ave. The building also has another space that is currently for rent. 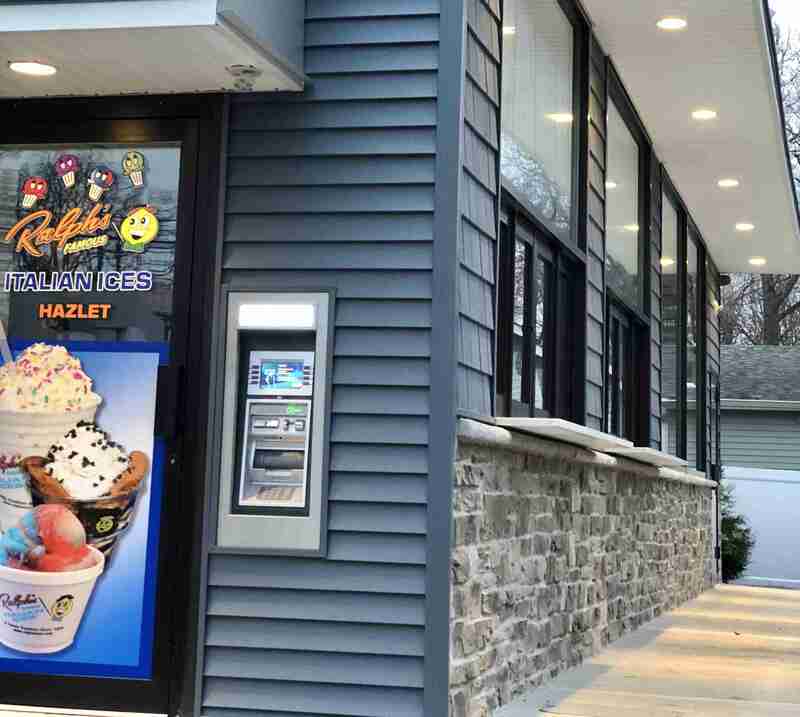 The new building boasts new electronic menus, an ATM on the side, and multiple picnic benches for customers to enjoy their ices. Since the business is cash only, an ATM is located on the side of the building. 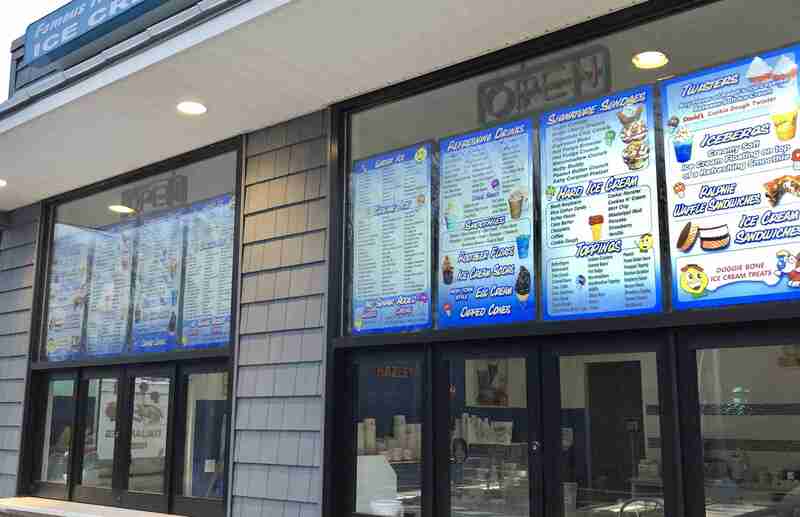 Ralph’s Italian Ices has a vast selection of treats ranging from cream ices, to water ices, to soft serve and more. The new electronic menu board. Ralph’s Italian Ices has been a cornerstone of the Hazlet community for over 15 years. If you’re craving Ralph’s but don’t want to drive to Hazlet, don’t fret because they have other locations in Lincroft, Sea Bright, Aberdeen, and Marlboro.